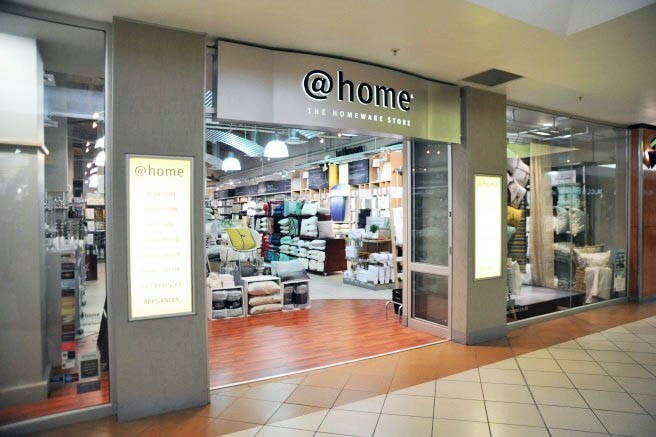 As a homeware store, this format offers fashionable merchandise covering the Eat, Sleep, Bath, Cook and Live categories for the discerning home owner. 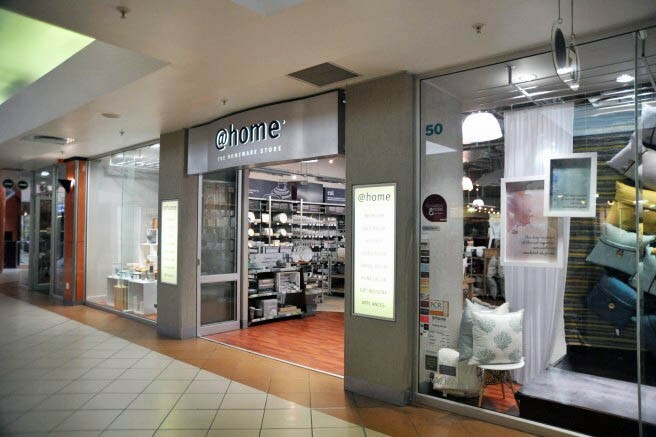 Retailing exclusive international brands differentiate the brand in the market place, with a continual focus on bringing customers a quality homeware offering with exceptional in-store service. 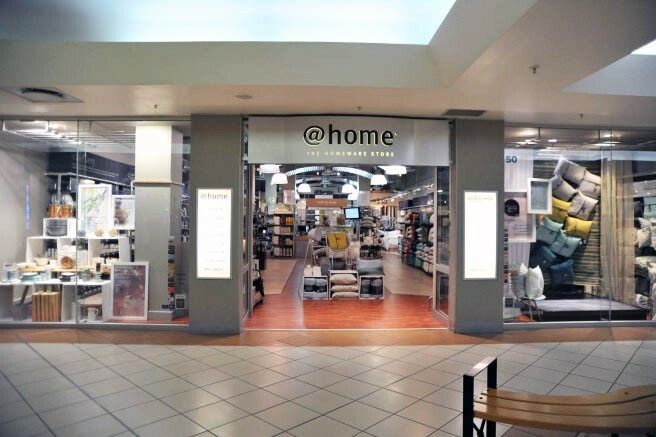 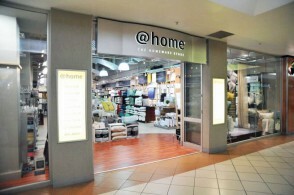 Innovative products and new brands focusing on fashion, style and quality, maintain @home's competitive position in the homewares arena.